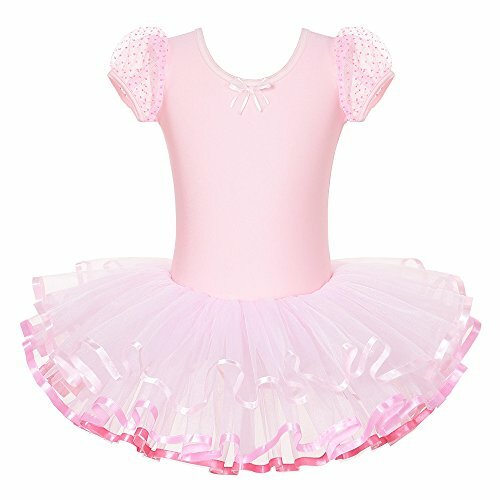 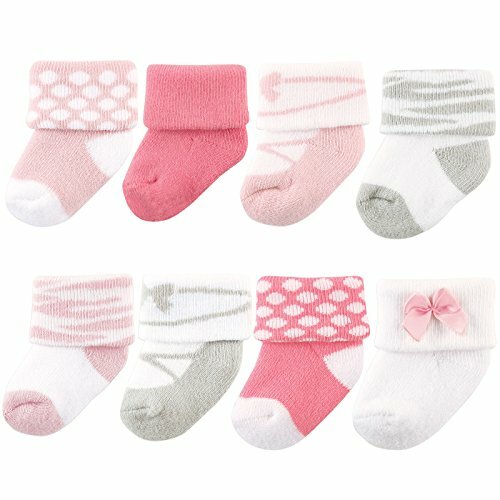 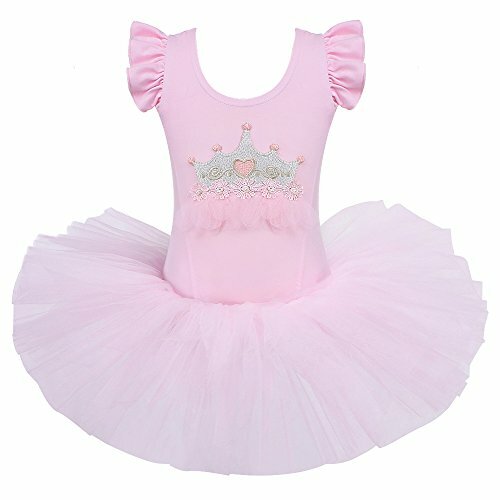 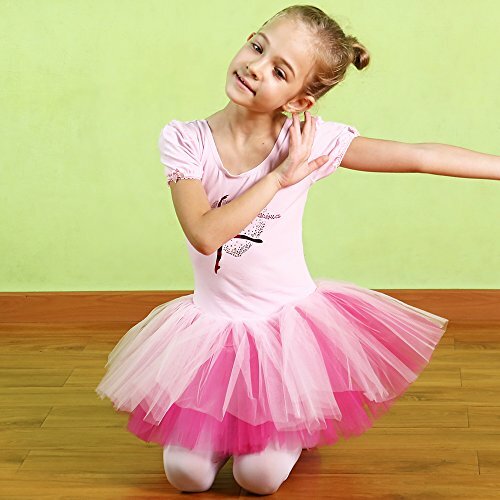 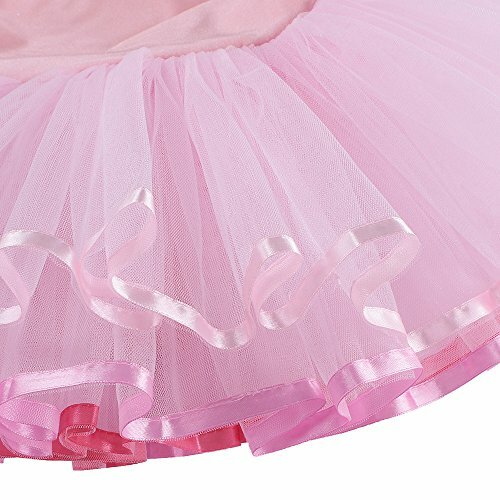 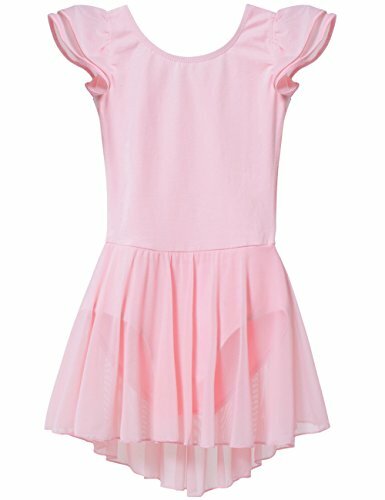 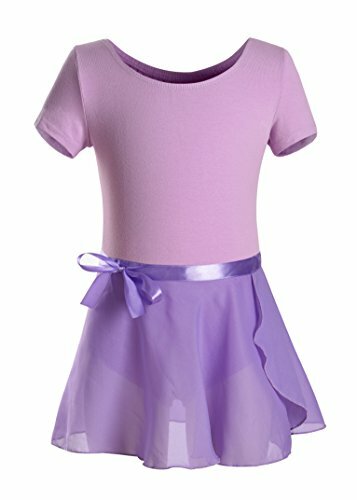 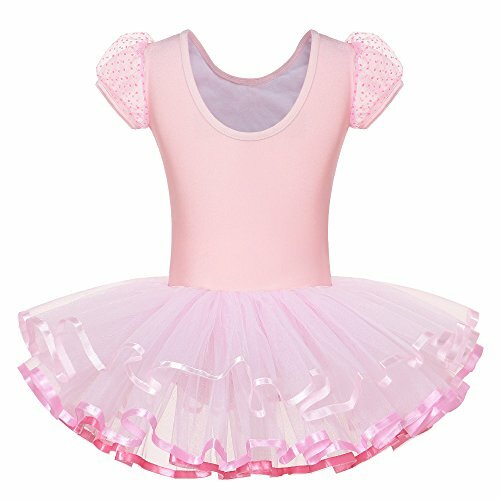 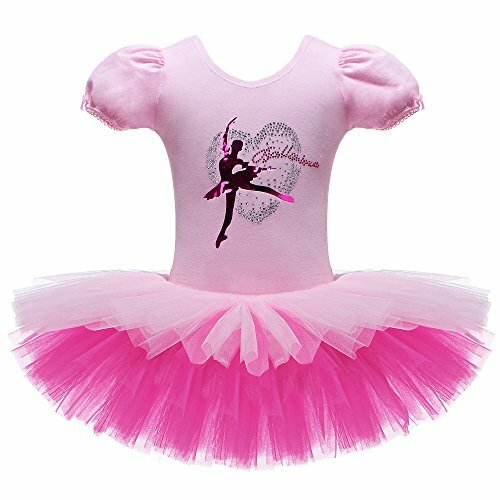 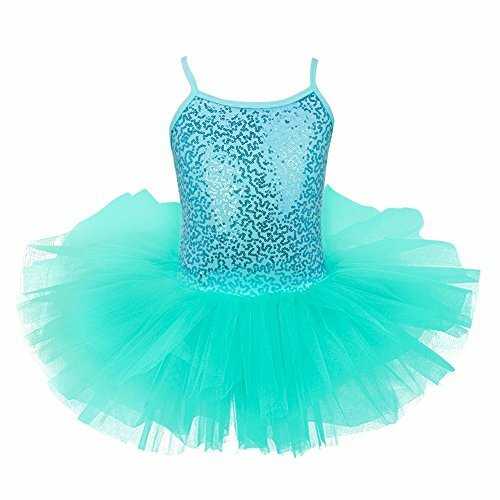 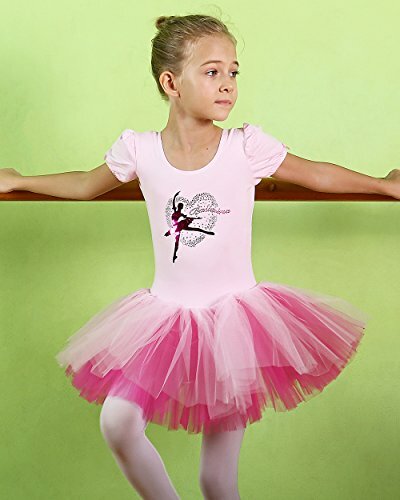 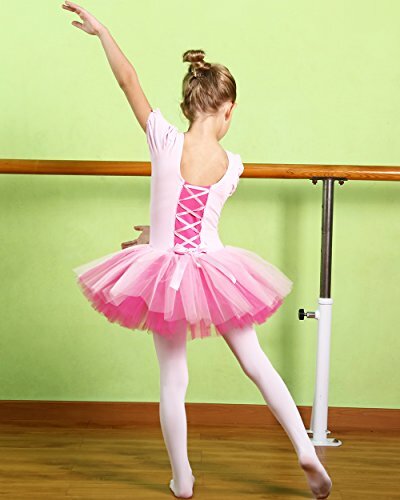 Categories: Ballet, Ballet Clothes, Ballet Dresses, Dance Accessories, Dance Tutus. 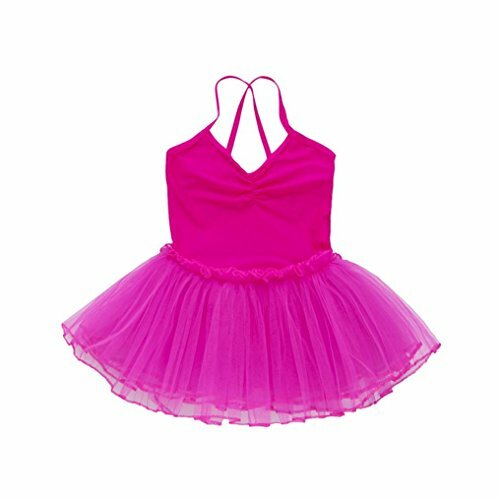 Material:95% Cotton,5% Spandex.Skirt：100% Polyester. 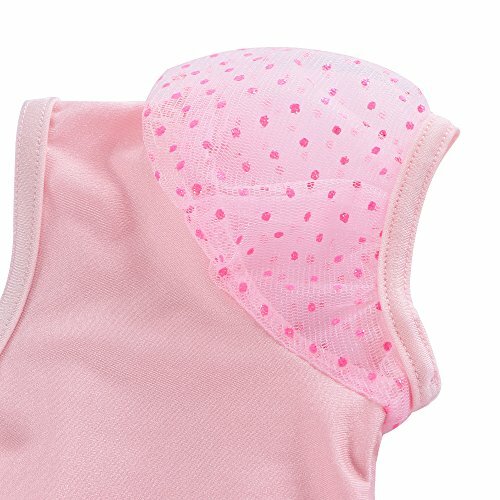 Soft, lightweight and breathable.it absorbs sweat, dries fast after washing and stretches for comfort. 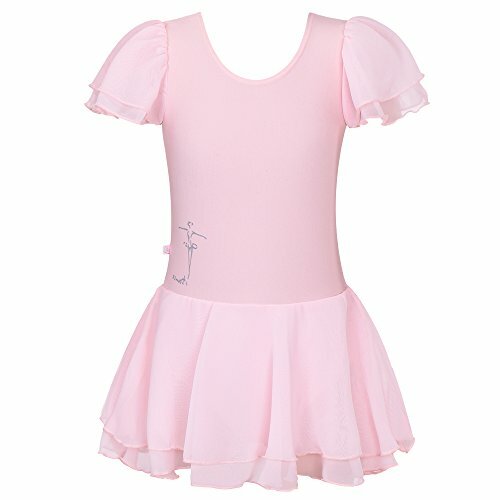 Fully lined front bodice，Elastic waist will fit most toddler & girls. 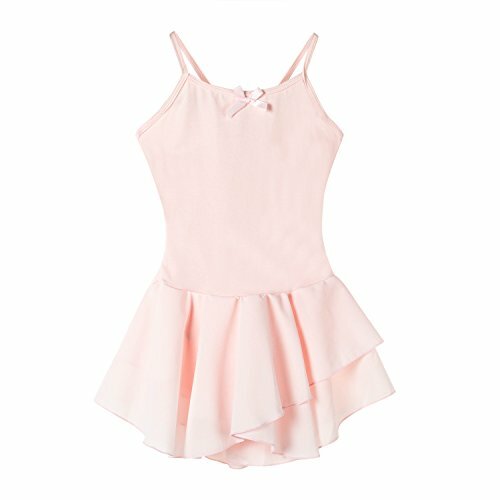 Narrow, fixed shoulder straps. 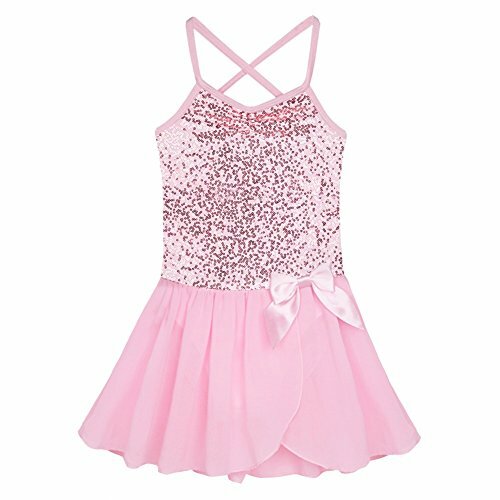 Lightly round neckline with angled straps at back.